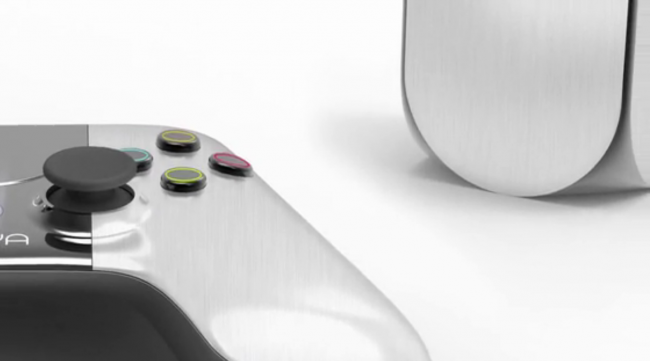 The OUYA project, born of Kickstarter, is a home run so far, and even calling it that might be an understatement. Every big Android project or developer seems to be hopping on the bandwagon with the game console and the latest development team would be the people behind XBMC. The popular media application has come from Mac, Linux and Windows and now to Android, giving users one place to view all their media. With the news today, XBMC looks to invade your living room through the OUYA console. Even though XBMC for Android still isn’t quite official, the company promises that the code is going to be merged into the master line soon, and that the application will work well on the OUYA platform. Android developers seem to be working hard to make this new device much more than just a video game console. 2 days left to back OUYA, are you going to jump in before it closes?